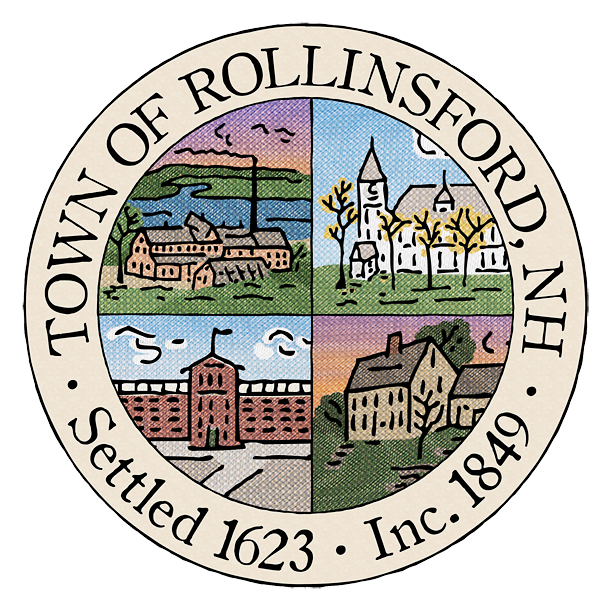 Paving work on Oak Street, between Portland Avenue and the intersection of Broadway and Rollins Road, may continue into the evening. The work was initially expected conclude by early afternoon. While the work continues, this segment of Oak Street will remain closed to all through traffic. A traffic detour will be in effect via Portland Avenue, Chapel Street, Saint John Street, and Broadway in Dover. Local traffic only (including customers of Salmon Falls Stoneware) will be permitted during this time, although some delays should be expected. Motorists are advised to seek an alternate route while the work continues.